hd00:42Close up view of bright orange flame and burning wood in fireplace. Slow motion hd video footage. 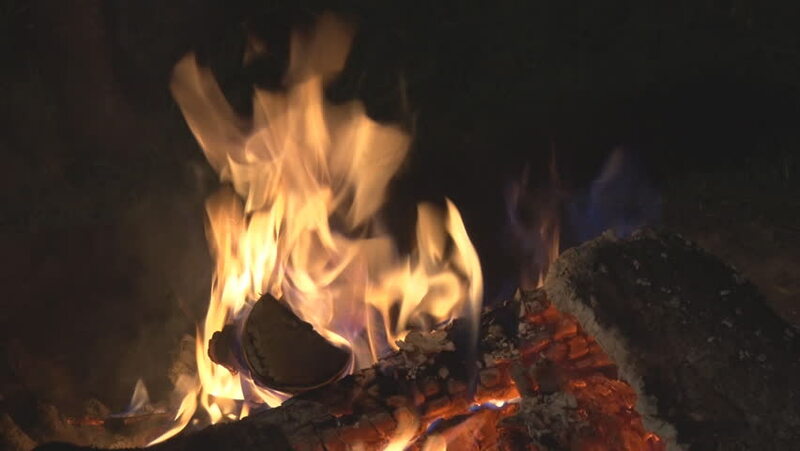 hd00:21Closeup macro video footage of bright orange flame in fireplace. Beautiful natural background. hd00:16Burn fire with wood. Hot fireplace full of wood and fire. Campfire embers burning.